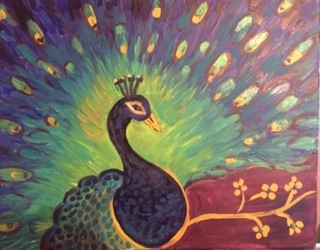 Follow along with our talented instructor using acrylics on canvas and create a masterpiece for your home. This budget-friendly, beginner class is great for the whole family! 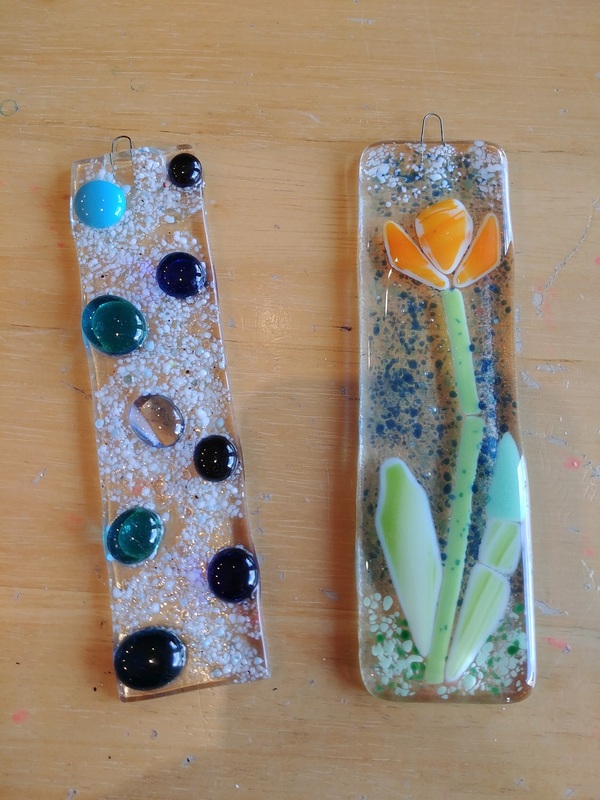 Create sun-catchers to sparkle in your window. Projects are 2" x 6" in size. Make them match or make them all different - let your creativity run wild in this class. 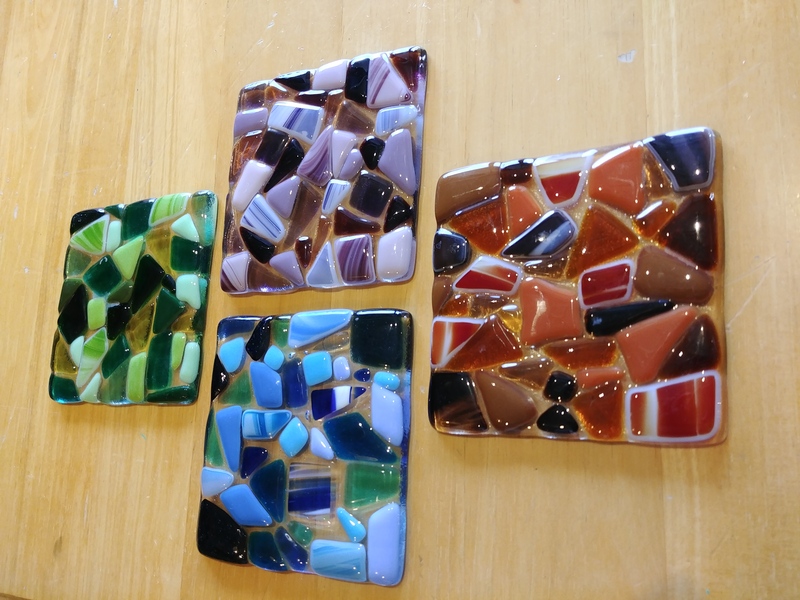 Create a set of 4 glass coasters for your home or as a gift. Each coaster is 4"x4" in size. Learn how to transform the ordinary into extraordinary! Follow along and try out techniques like waxing, coloured waxes, distressing and more. Contact the studio to book your space today! Have you been missing The Abode in Cloverdale? Lynda is Back! 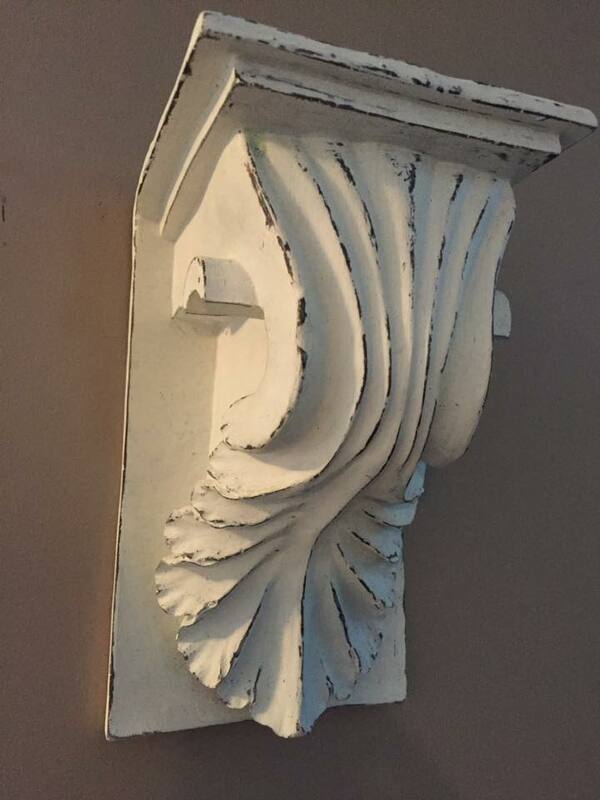 Try one of our new Chalk Paint classes and get your fix. ​It's time to tackle that project you've been putting off! Bring your own piece that has been waiting for a make over and get down to business. Lynda will provide a variety of paints, brushes, waxes and all the advice you need to transform your piece. Not sure what to bring? 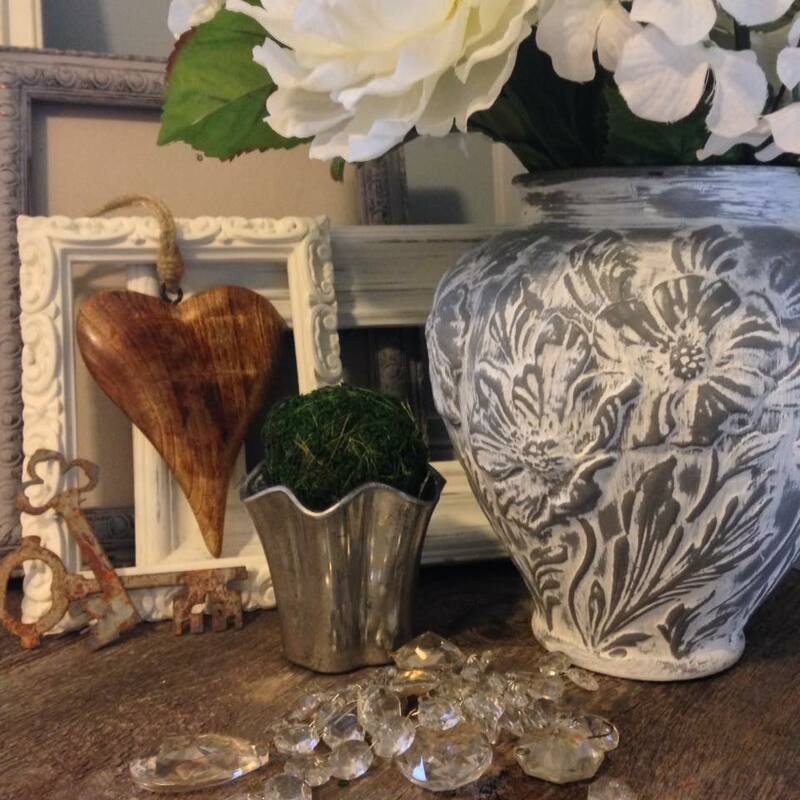 Frames, Vases, simple side tables and other small-medium home decor items are best. If you're still unsure, contact the studio and we can help.